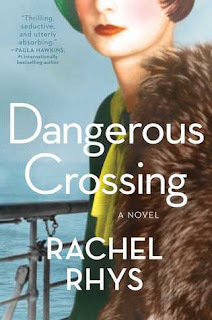 Dangerous Crossing had an interesting premise and immediately caught my attention. I thought the characters all seemed unique and the setting was caught my eye as well. As I began to read, I became more and more interested in the story and felt a bit on the edge of my seat waiting on the action to start. Unfortunately, I had to keep waiting for a while. The story itself was intriguing, but it took too long to get to the interesting parts of the story. I felt that it was stretched out about 100 pages further than it needed to be. I enjoyed getting to know each of the characters, but I had a really hard timely liking Lily. Being the main character, I felt that I was supposed to like her, but she wasn't a great friend and I actually found her to be a little childish. She seemed to complain a lot and I wish she would have spoken up for herself a little more. The other characters she comes in contact with were also a little hard to like. All in all, I thought the story itself was very interesting, but it fell a little short for me. The ending was very heavy on the action and suspense, while the beginning and middle were a little flat. 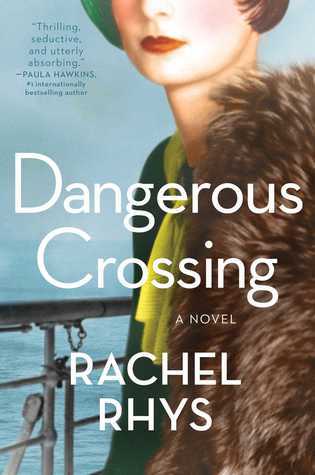 I would still recommend this novel to readers who enjoy historical fiction novels, but go into knowing there will be a few sections of the novel that are pretty slow. *Thank you to NetGalley and Atria for sending this novel in exchange for an honest review.